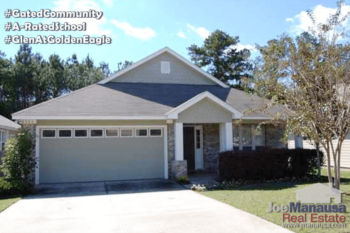 The Glen at Golden Eagle is a popular neighborhood located within a gated community in NE Tallahassee. 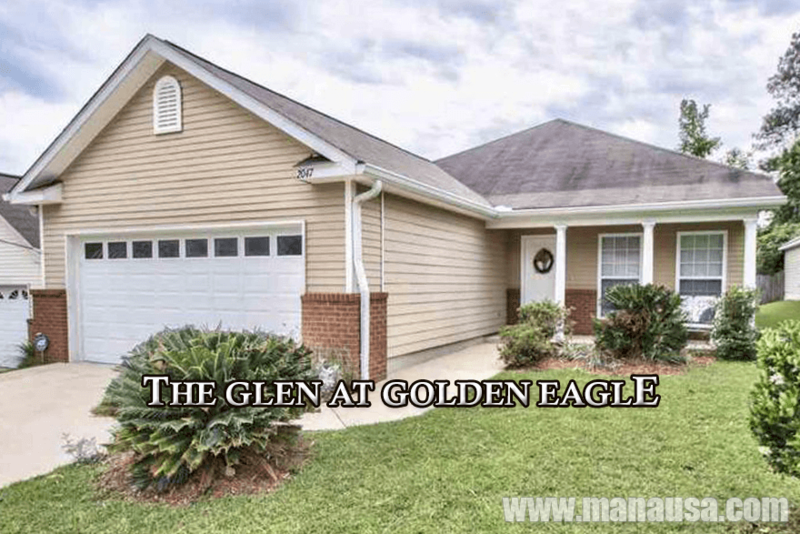 As we found in our previous reports on the Glen at Golden Eagle, the prices for these homes are far lower than what one would expect, and that is why they are selling so fast. 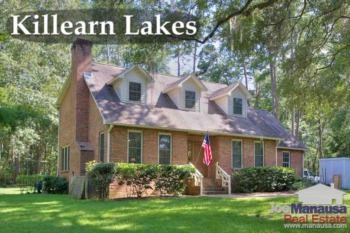 Right now, there are four homes for sale in the Glen, and three are already under contract. Apparently, solid marketing and proper pricing gets a home sold here in a matter of days. Homes were constructed in the Glen at Golden Eagle from 1997 through 2006, thus we consider this subdivision one of the "boom neighborhoods" that should be monitored for pent-up supply. Of course, with prices below $200K, there aren't enough homes to meet today's demand. Prospective buyers should expect to see significant price increases in the months and years to come. It is important to note that the narrative contained below is for sales through years' end for all previous years, but through the third week of June in 2016. The graphs and the closed sales table will be continuously updated into the future (meaning bookmark this page if you always want to know the current status of homes in the Glen at Golden Eagle). The Glen at Golden Eagle has experienced fairly stable home prices since 2012. Thus far in 2016, the average recorded sales price has been $180,500 in the Glen at Golden Eagle, which still means that homebuyers are pocketing more than $50,000 when compared to opportunities here during the peak of the housing market. Home sales activity has been brisk thus far in 2016. The 11 homes sold through the writing of this post is on track to record a very strong post-recovery year. The only limiting factor for how good 2016 will be when measuring the total number of homes sold is in the hands of existing homeowners. If they enter the market wisely, they will ALL sell right away. Average home values in the Glen At Golden Eagle are up a few percent thus far in 2016. This means that homes in the Glen at selling at the same price per square foot now as they were back in 2010, leaving many current homeowners still upside-down on their mortgages. Through the third week of June, the Glen At Golden Eagle average home values have been $116 per square foot. The 11 sales thus far in 2016 have averaged 1,551 square feet. I hope you enjoyed our June 2016 update on home sales in the Glen At Golden Eagle, please feel free to drop me a note if you have questions not covered in this report.